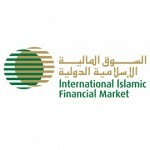 The Islamic Financial Market standard-setting body, IIFM has released the sixth edition of its Sukuk report. 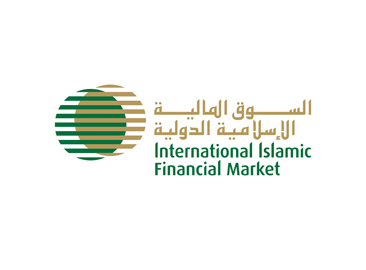 IIFM focuses on standardization of Islamic ﬁnancial contracts and product templates relating to the Capital & Money Market, Corporate Finance and Trade Finance segments of the Islamic Financial Services Industry (IFSI). The Sukuk market continues to evolve and expand to new regions with the bulk of issuances coming from sovereign and quasi-sovereign entities which is having a positive impact on the development of Sukuk market. In order to create depth in the Sukuk market, there is a need for corporate entities to become more active in issuing Sukuk taking lead from jurisdictions like Malaysia. In recent years, the structural preference of issuers has shifted to Murabahah, Wakalah and Mudarabah modes from structures requiring more tangible assets. Striking a right balance in diversiﬁcation of Sukuk structures is needed in order maintain orderly growth of the market. This research report provides invaluable information on the prospects and trends of the global Sukuk market and highlights some major issuances around the world. 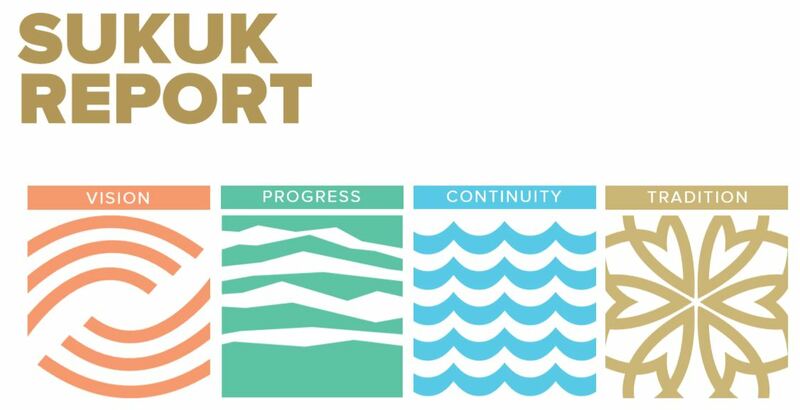 This report can be used as a benchmark by all the industry stakeholders and decision makers, particularly in new jurisdictions as well as regions with high concentration of the worlds Sukuk issuances such as GCC countries and Asia, in their assessment of trends in the issuance of Sukuk across the globe. The report ﬁnds that the global Sukuk issuances during 2016 stood at USD 88 billion, which is an increase of 44% over 2015 issuances of around USD 61 billion. The longer tenor Sukuk issuances supported by sovereigns continue to grow and among the positive developments have been the entrance of new jurisdictions such as Jordan and Togo. In addition, there have been some exceptional issuances in 2016 such as the USD 398.8 million ﬁrst of its kind exchangeable Sukuk by Malaysia’s Khazanah Nasional Berhad with exposure into China’s water utility sector. In Pakistan, the USD 955 million equivalent Sukuk was issued for project ﬁnancing by hydropower company Neelum Jhelum with government guarantee. On the retail front, Indonesia issued its largest Sukuk offering of USD 2.37 billion equivalent. In recent years, Sukuk have been issued for fulﬁlling the varied ﬁnancing needs of the issuers such as enhancement of bank’s capital base, monetary or budgetary management, project ﬁnancing, aircraft ﬁnancing etc. which is an encouraging sign and I hope that the opportunities offered by this ﬁxed income Islamic ﬁnance instrument is optimized in the coming years. There is an increasing need for addressing the various challenges which comes with the growth of any ﬁnancial product and has to be tackled by creating greater transparency and harmonization in the documentation and product structures. In this regard, the standardization of agreements will contribute to the alleviation of some of the problems that occur in the ﬁeld of Sukuk issuance such as the Dana Gas issue which is present in the minds of all the industry stakeholders and will have implications for Islamic ﬁnance requiring consolidation efforts at all levels to avoid such problems in the future. Total global issuances amounted to USD 88.3 billion in 2016. Global Sukuk issuance has increased from USD 60.7 billion in 2015 to USD 88.3 billion in 2016, around 44% jump in volume. The increase in volume during 2016 was due to steady issuances from Asia, GCC, Africa and certain other jurisdictions while Malaysia continue to dominate the Sukuk market, though share of countries like Indonesia and Turkey increased as well. 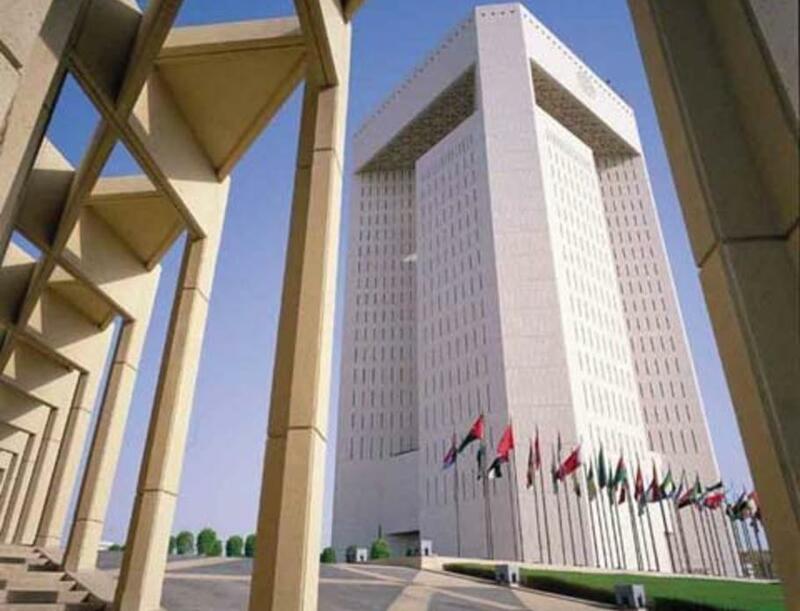 In future, a standardized mechanism for Shari‘ah compliant foreign currency hedging, such as that developed by IIFM, will facilitate borrowers to issue Sukuk in other jurisdictions without exposing the Sukuk holders to foreign exchange risk.